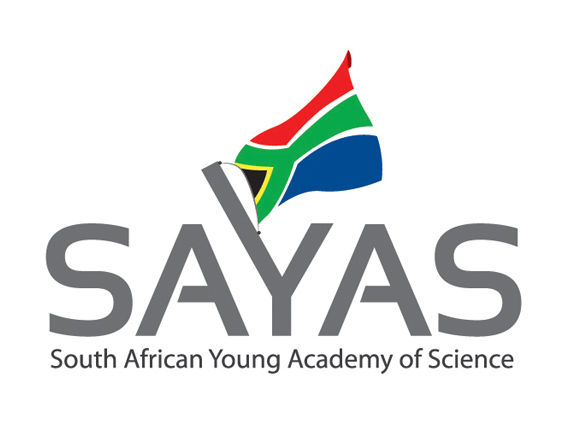 At its 6th General Assembly held on 12 to 13 October, SAYAS released a Statement on the state of Education in the country following the #Feesmustfall protests. Subsequently, the Statement was developed into an article published in The Conversation on 10 November. In addition, the Dr Sahal Yacoob, SAYAS, Co-Chair was interviewed on PowerFM on 15 November.